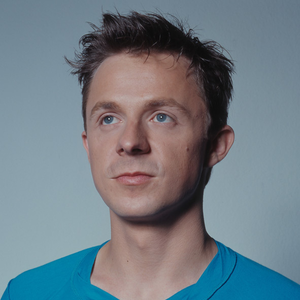 Martin Solveig was born Martin Picandet in 1976. He chose his pseudonym as an homage to the French actress Solveig Dommartin. At the age of 13, he got his first turntables and that influenced him to take up a career in electronic music rather than the classical music he was learning. He started his first residency at Paris's leading club Le Palace with the support of Claude Monnet. Martin Solveig then moved to another famous Paris nightclub Les Bains Douches where he worked with famous DJs such as Todd Terry, Roger Sanchez and Bob Sinclar.